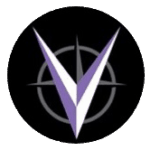 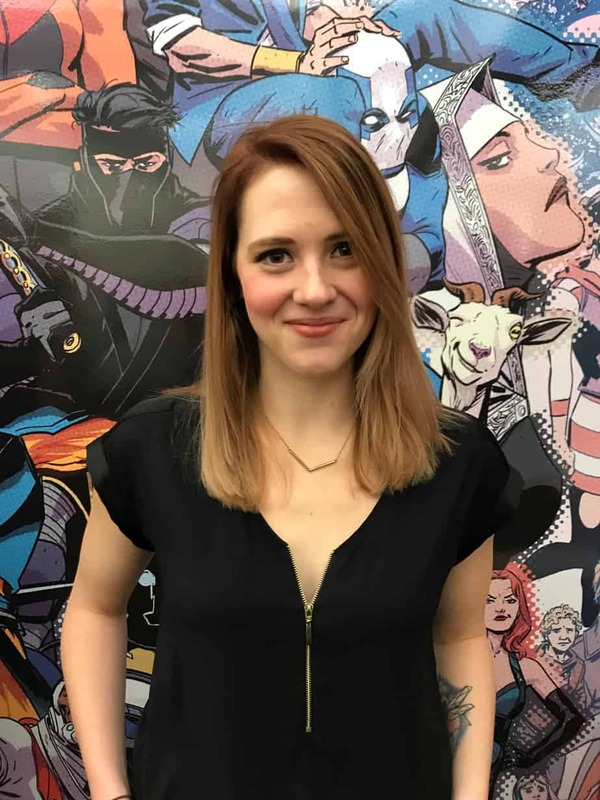 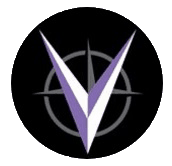 As first revealed on The Beat, Valiant Entertainment has just announced that editor extraordinaire Heather Antos has joined the company’s Editorial department! 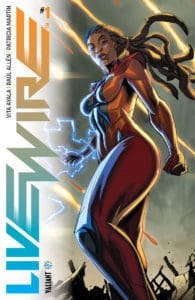 Antos’ first assignment at Valiant HQ will be working with writer Vita Ayala on the recently launched LIVEWIRE series. 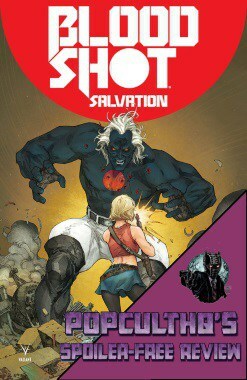 Antos will also develop a stable of her own titles and engage with her extensive list of creator contacts. 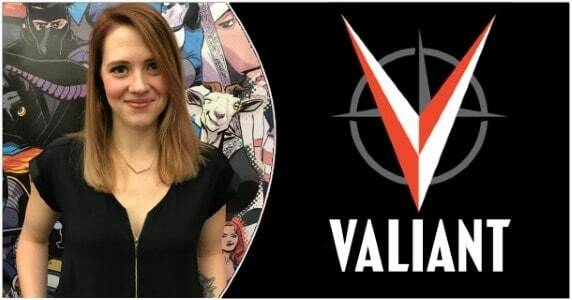 She’ll also appear with the Valiant team at conventions and live events. 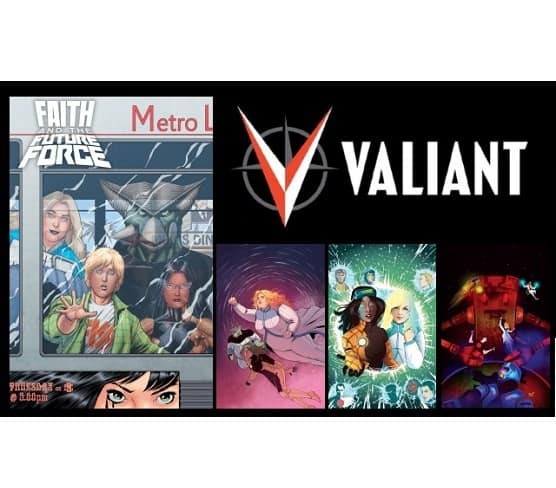 With a history of being an incredible story editor and having a keen eye for developing talent, Antos is a phenomenal addition to Valiant Editorial.